JETZT DIE NEUAUFLAGE IN DEUTSCH BESTELLEN! 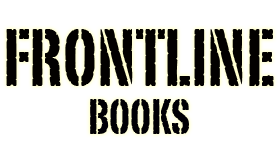 ORDER THE ENGLISH NEW EDITION FOR WINDOWS. 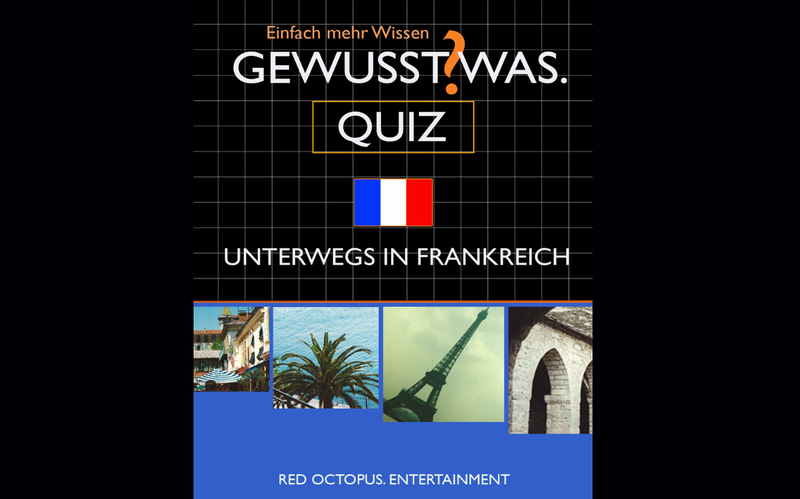 AVAILABLE SOON IN THE APP-STORE! TWO SEPERATE ACTION LEVELS OVER AND UNDERWATER. 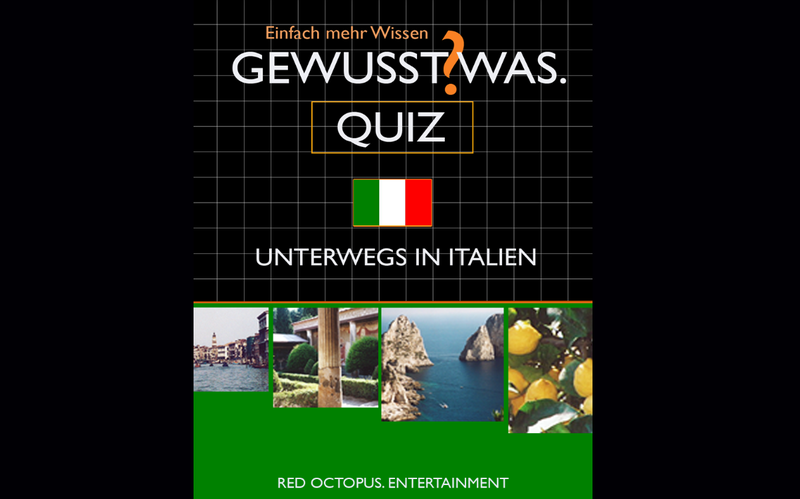 QUIZ SPASS FÜR IPHONE/IPAD & ANDROID. 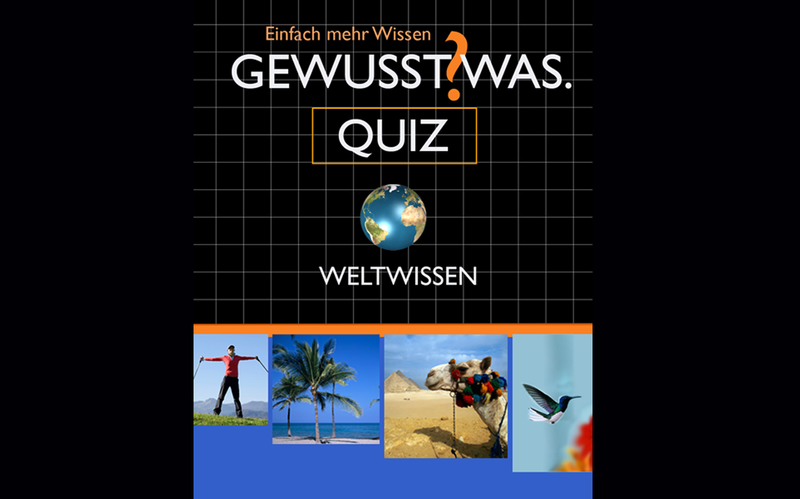 DAS BESTE FÜR IHR HANDY: GEWUSST WAS! 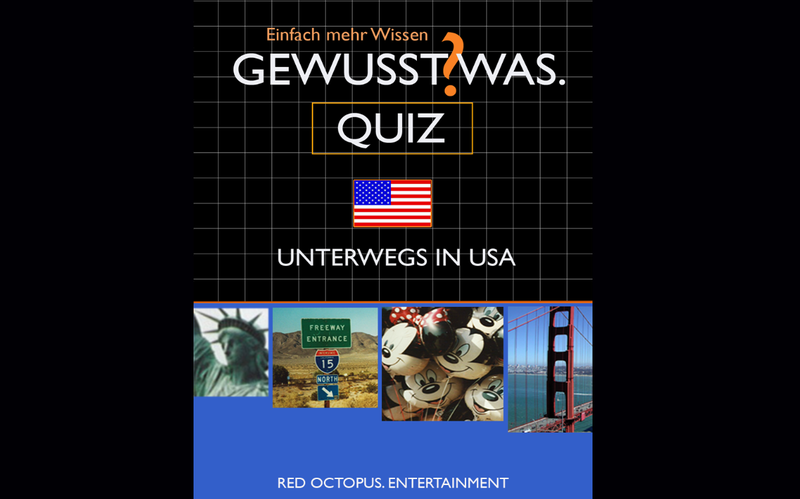 DIE QUIZ-SERIE, MIT DER ES NIE LANGWEILIG WIRD. 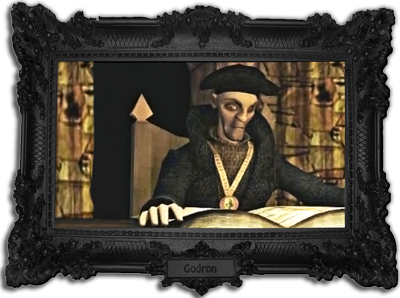 MUSIC & SOUNTRACKS - SCHÖN ZUM HÖREN UND VERSCHENKEN. 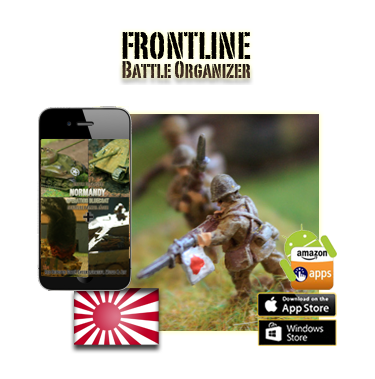 YOUR ORGANIZER FOR GREAT TABLETOP BATTLES! YOUR TABLETOP IN THE POCKET. 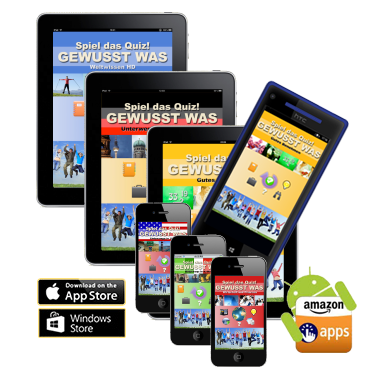 AVAILABLE IN THE APP-STORE AND AMAZONE ANDROID STORE. She is the beautiful heroine, the Queen of the Sea! Take the challenge and save the ocean around the idyllic archipelago of the Barracuda Islands! 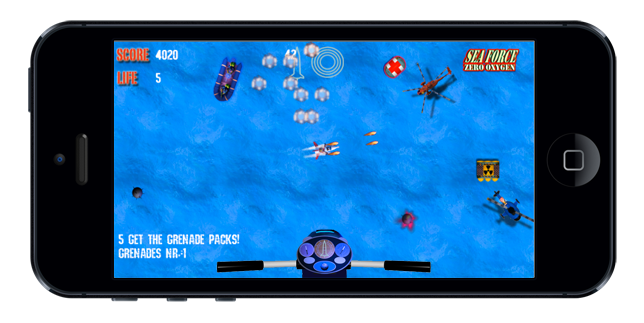 You will go through a great 2D-Comic Action Shooter - plunge into the game and have fun, fun, fun!. DRIVE with the powerful Waterbike! 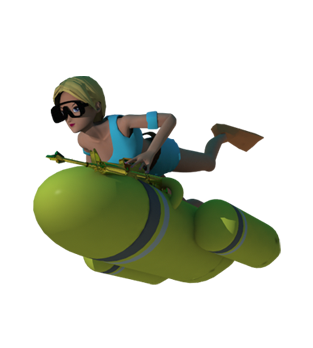 Within progression in the game you get better weapons and other add-ons to beat the opponents. Don't loose contact to your best friend: The red rescue helicopter of the SeaForce! DIVE: Crush your opponents underwater and chase them with the DWScooter! Discover what's going on under the blue waves around the archipel! SURVIVE: Find tactical hints and strategies to master the adventure here. Both versions are under development. Coming for IOS, ANDROID and MAC OS. 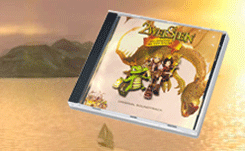 Der Original-Soundtrack zum besten Abenteuer-Mathespiel als CD-Album! Liebevoll arrangierte Musik zum Game mit allen bekannten Sounds und Musiken. Komponiert von Ralph Bojen und Titelsong gesungen von Anna von Eicken. Das Original CD-Album von Ralph Bojen! Toller alternativer Gitarrenrocksound, produziert und komponiert von Ralph Bojen und Drums von Andi Purucker! 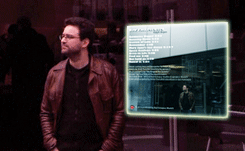 Here you can find our music playlists on Dailymotion! 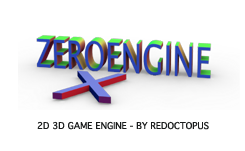 2weistein: Die beste Mathe-Lernsoftware aller Zeiten! Mathe trainieren in einem echten 3D-Spiel, für Spieler ab 6 Jahren. 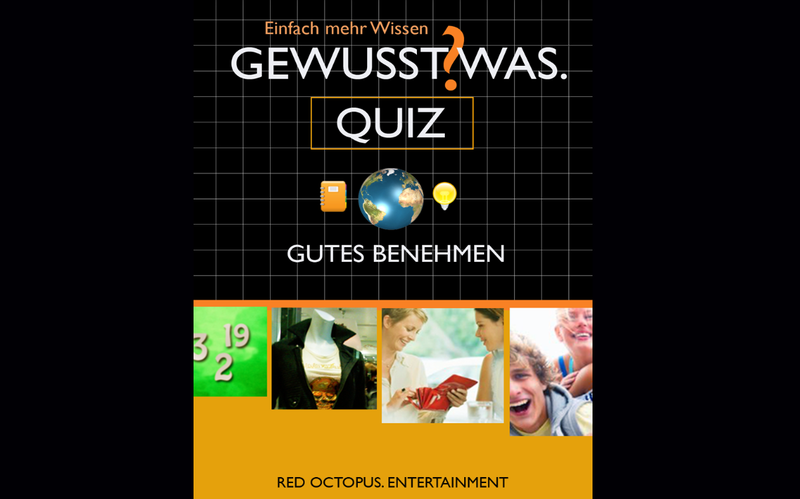 2weistein: The best educational software for maths! Training maths while playing a real 3D game, for players from 6 years on. 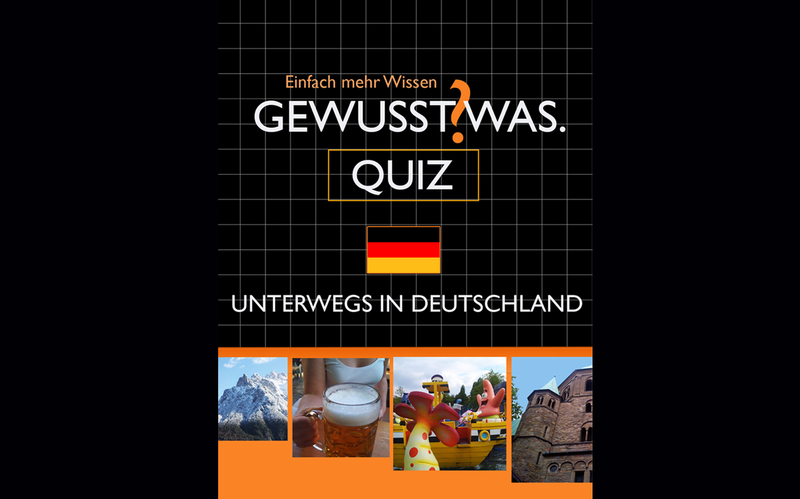 - Auszeichung mit der "Giga-Maus"
Ob Länderquiz oder aktuelle Themen: Unterhaltung und Wissen werden hier perfekt als App kombiniert. 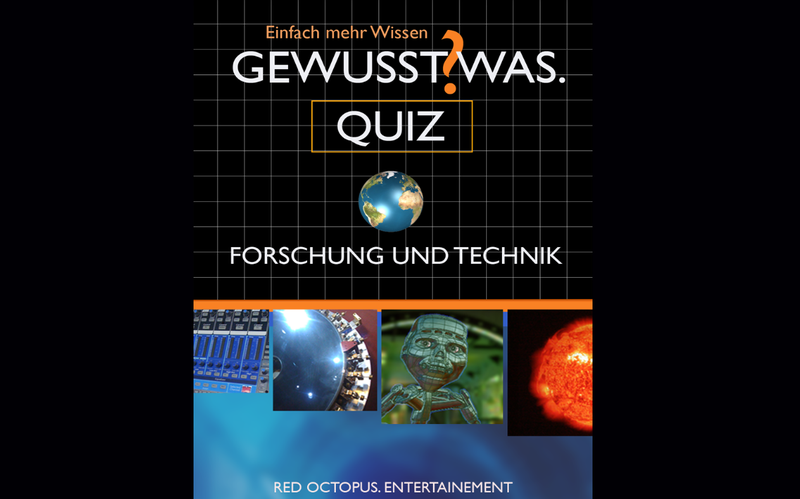 Erhältlich bei iTunes und bei Amazon im Store! 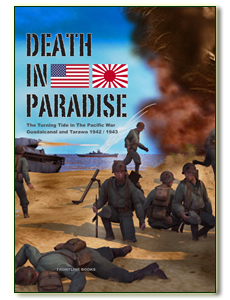 These books are made for all tabletop wargamers to recreate historical battles in the Pacific theatre of WW2. 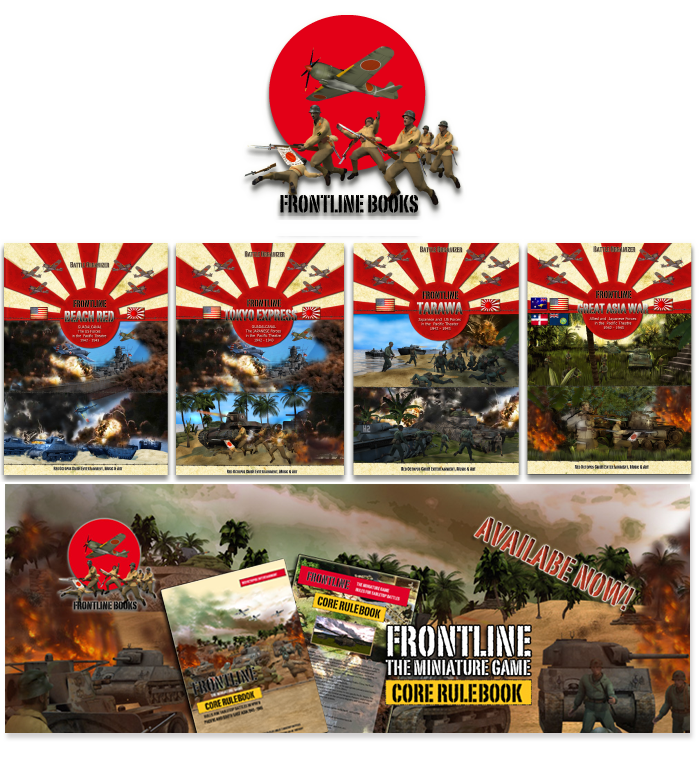 Follow the Allied forces or take the role of the Japanese Empire troops to refight famous battles between 1941 and 1945. This time it's the Pacific! 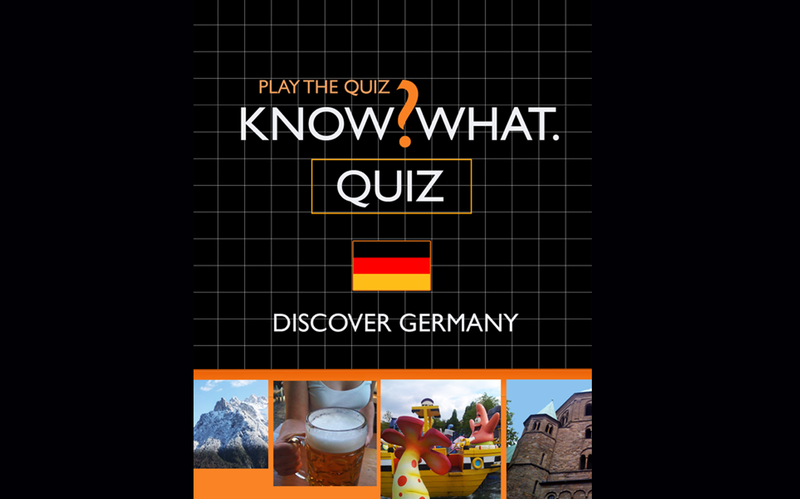 Find out more in itunes and for Android on the Amazon store!